This unique, eye-catching Jeep is a real show-stopper. 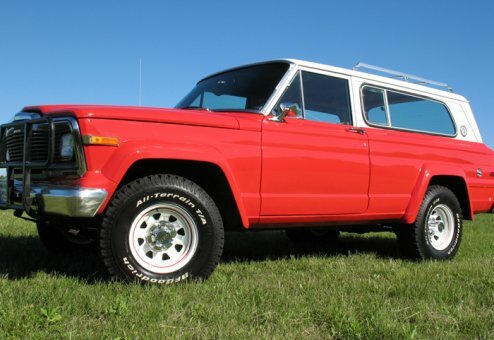 It's sharp Firecracker Red & White color along with the original rims and Wide Track body make this Cherokee a rare find and rolling work of art. 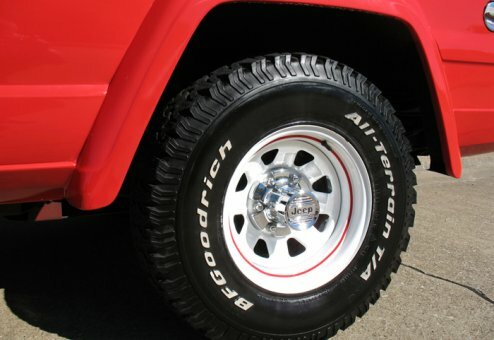 Has the full capability as a real workhorse packaged in the original stunning Cherokee design. 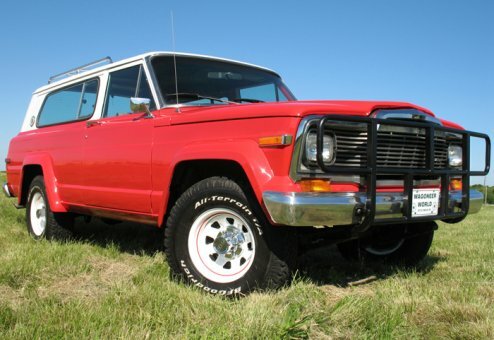 Plus, excellent heritage and low original miles (only 72K) make this one-of-a-kind Jeep a keeper (not many quality ones left). Starts right up and drives strong with power, sound and impressive looks. 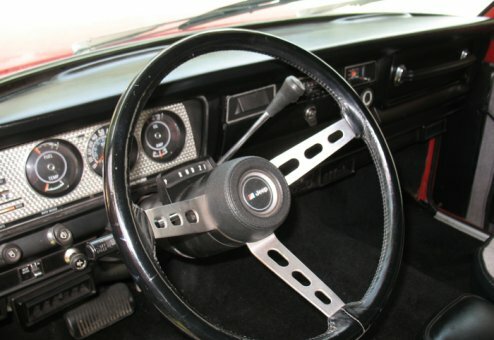 Features a strong 5.9 Liter, V-8 360 with automatic transmission, AC and Quadra-Trac 4x4. 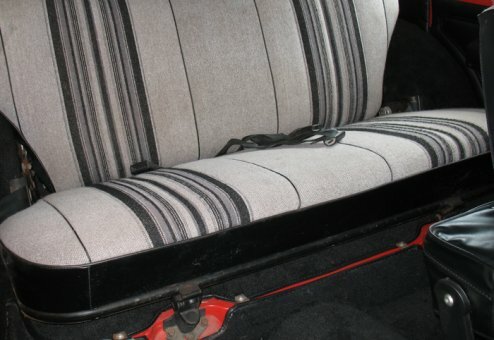 Clean interior has new headliner and new factory-cut black carpet with original western weave black & gray cloth bucket seats and door panels. 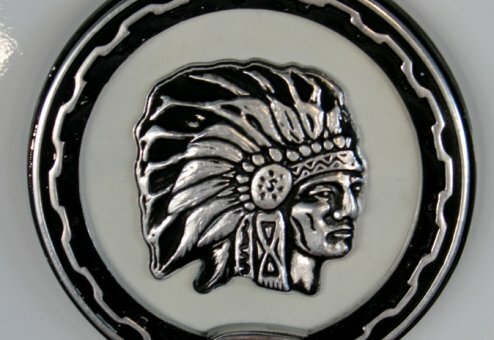 Cherokee Chief decals or pinstriping can be added at buyer's discretion. 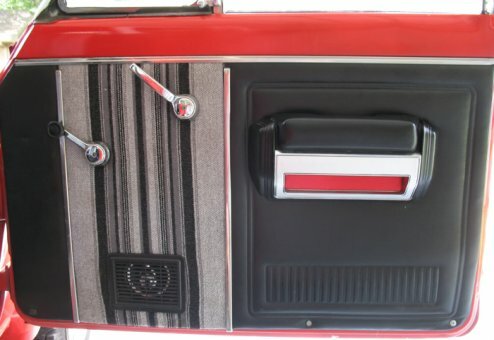 Has factory accessory/dealer-installed brush-guard, original wheels, center caps and even includes the original window sticker, purchase order, and factory AM/FM stereo radio. 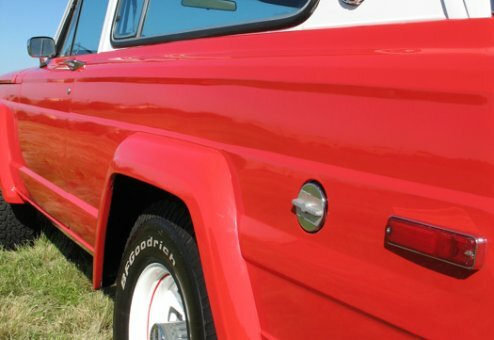 Originally purchased in California, this Jeep has had only two caring owners since new, with the first owner having it for a majority of it's life in South Lake Tahoe, CA and later in Oregon. 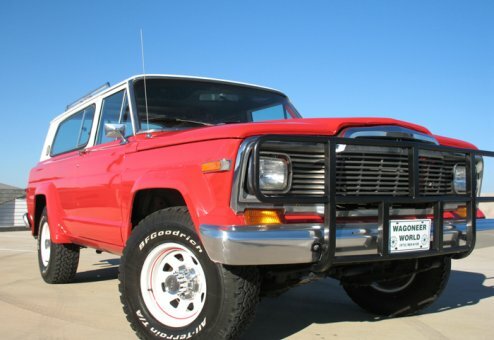 Quality, low-mileage Cherokee's are far and few between. 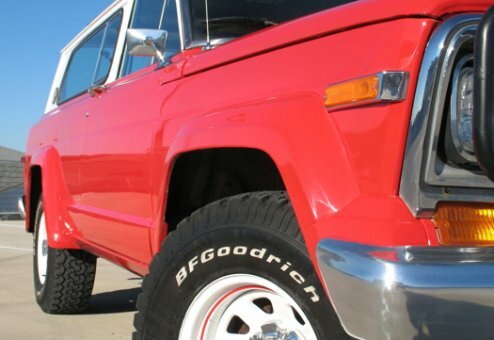 This Jeep stands above the crowd -- you'll love it!